Nicely wooded building lot located between 2 of Sawyer County's finest lakes. 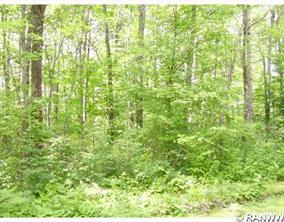 This property is well wooded and has great road access. Between Grindstone and Lac Courte Oreilles, this is a perfect spot for the fisherman, boater, or just someone looking for a quiet spot to reside.